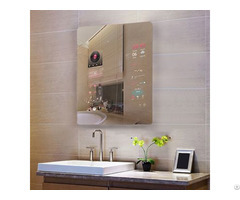 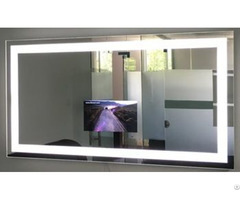 Business Description: Owatis ia one of the earliest and leading specialty televisio manufacturers on the market. 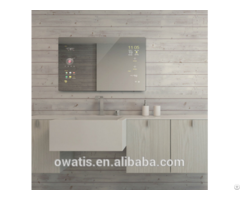 Established in 1999 in HongKong as the parent company, Owatis invested 2012 in its Shenzhen, China factory, boasting more than 4000 m`` this modern plant offers advanced production tools and sound detectio equipment. 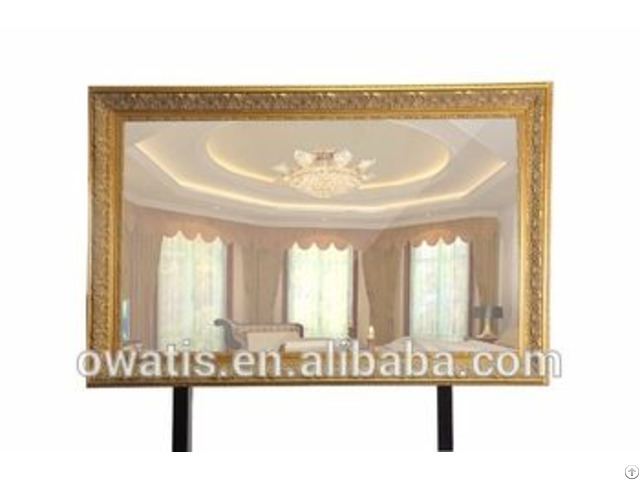 Owatis is known for its extremely motivated management and R&D team, continuously introducing new innovation and market oriented solutions in the specialty televisions indussty.